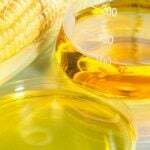 Steroidal.com » Steroids Blog » Study: Nicotinamide Riboside For Anti-Ageing? 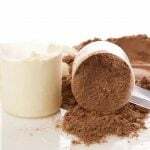 SIt doesn’t take a lot of digging online, especially on bodybuilding and fitness focused forums, to hear a couple of people whispering about how they have recently experimented with daily doses of nicotinamide riboside and that it has completely changed their lives from top to bottom. It also doesn’t take all that much to be at least a little bit skeptical about those kinds of stories and the benefits that daily doses of 500 mg of nicotinamide riboside supposedly bring to the table. 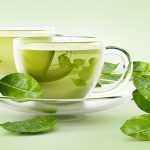 Incredibly, however, Swiss researchers have recently published a clinical study in the medical journal Science that suggests nicotinamide riboside just might be a viable weapon against ageing like cocktail that can help those over 40 experience tremendous post training recovery, extension of their life expectancy and an overall rejuvenation of older muscles. If you haven’t cracked open a science book recently you may not be completely aware of what nicotinamide riboside is, and who could blame you. 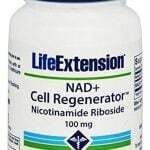 Essentially an analog to vitamin B3, nicotinamide riboside basically works to expedite the way that enzymes function in cells throughout the human body. Scientists have described this chemical compound as a precursor to the enzyme NAD+. Because the concentration of this particular enzyme decreases in ourselves as we get older and that the and designs that require this compound are heavily involved in the repairing and restoration of mitochondria scientists are very excited about what nicotinamide riboside may be able to do as far as antiaging is concerned. Swiss researchers gave both the young and older laboratory mice 400 mg of nicotinamide riboside per kilogram of their body weight, essentially working out to the rough human equivalent of between 3 g and 4 g of the same substance every day. Some have suggested that this dosage is far too high while others believe it isn’t high enough, as there are some individuals online that report fantastic results after dosing themselves with several hundred milligrams of nicotinamide riboside every single day. A control group of mice was also selected and given absolutely no supplementation of NAD+ with the results compared after almost a year of daily dosing. Mice that had been given nicotinamide riboside lived significantly longer lives than the mice that hadn’t been supplemented, and on top of that there was a dramatic concentration of both the nicotinamide riboside compound in each individual muscle throughout the body but there were also higher numbers of stem cells as well. Researchers also found that older mice that had been given the nicotinamide riboside weren’t just able to live longer lives than their older contemporaries that were not, but they were stronger, more energetic, and had better mental acuity as well. 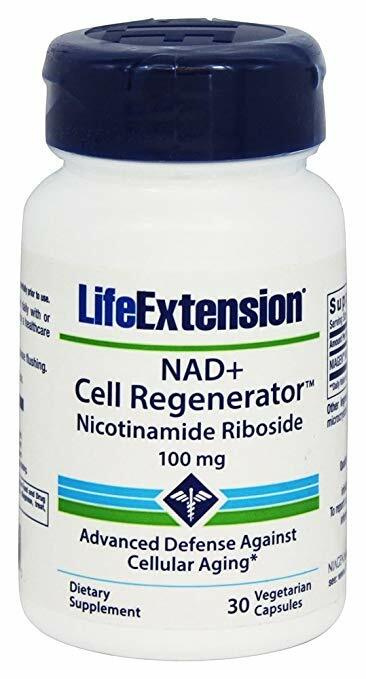 It appears as though regular dosing of nicotinamide riboside can extend life expectancy and rejuvenate muscles at the cellular level. The extra dosage goes to improve CLPP processes throughout the human body, the process critical and helping to restore and rejuvenate broken proteins throughout mitochondria. Researchers are now testing whether or not magnesium and creatine combined with nicotinamide riboside can accelerate these already discovered benefits even more so. 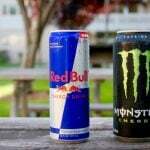 Next Study: Is Caffeine An Effective Fat Burner?